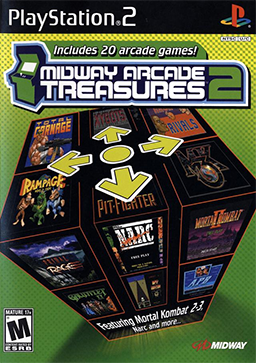 Pit-Fighter was the second fighting game to use digitized sprites, after Home Data's Reikai Dōshi: Chinese Exorcist. Buzz (Bill Chase): A big and strong ex-professional wrestler. Ty (Marc Williams): An agile kickboxing champion. Kato (Glenn Fratticelli): A quick 3rd degree black belt. MegaTech rating, EMAP, issue 5, page 78, May 1992 ^ "Super Fighter". Ysrnry.co.uk. Archived from the original on 2012-08-13. Retrieved 2012-08-10. ^ Mega magazine issue 1, page 76, Future Publishing, Oct 1992 ^ " Midway Arcade Origins Review". IGN. 2012-11-13. Retrieved 2016-10-15. ^ Rignall, Julian (January 1991). "Pit Fighter". Computer+Video Games: 140. Retrieved 26 March 2018. ^ "Pit-Fighter". 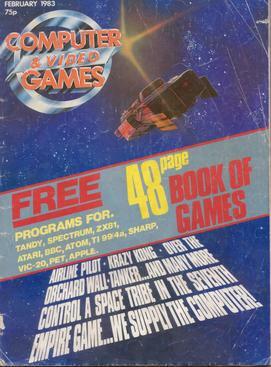 Zzap!64. February 1991: 54. ^ Wilson, David (October 1992). "Pit-Fighter". 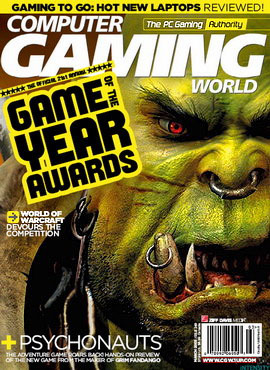 Computer Gaming World. p. 66. Retrieved 4 July 2014.